The mountain towns of Southwest Virginia have long been a destination for their outdoor experiences. 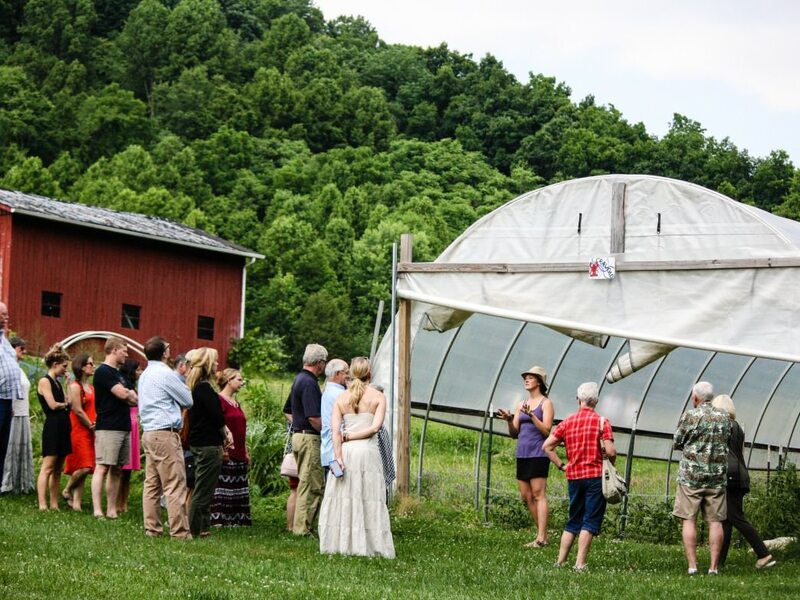 But places like Abingdon, Damascus, Marion, and Galax are undergoing a cultural renaissance, where old world Appalachia marries green, outdoorsy and hip small town. These areas are leveraging their natural resources to cater to the growing demand of outdoor enthusiasts hungry to explore Appalachia. Craft breweries, fly-fishing outfitters, bluegrass venues, farm-to-table restaurants, old-world bakeries, artisan coffee shops, and mountain bike trail centers are just a few of the new things that are defining the new face of Southwest Virginia. Here are just eight of the many reasons why you should plan a vacation to the region. 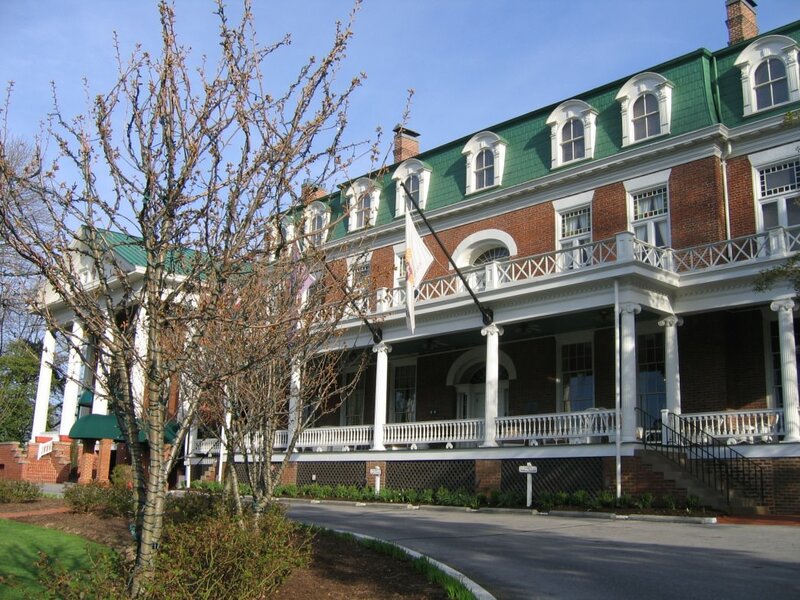 Abingdon, tucked amid the beautiful Blue Ridge Mountains, serves as an excellent starting point for any trip to the region, allowing easy access to both cultural amenities and outdoor adventure. Here are just eight of the many reasons why you should plan a vacation to the region. The Crooked Road runs more than 300 miles through the breathtaking mountains of Southwest Virginia and connects the dots between historic country music sites and current musical offerings. You’ll find old-time Americana venues, museums dedicated to preserving the music’s historical and cultural legacy, and music festivals that showcase the local music scene. Places like the Birthplace of Country Music Museum in Bristol, the Rex Theatre in Galax where live bands play regularly, and the Old Fiddlers’ Convention in downtown Galax are just a few of the sites along this banjo and mandolin tuned road. You’ll also find the Ralph Stanley Museum in Clintwood, Va., which honors the music legend and provides a history of traditional mountain music. Southwest Virginia hosts some of the most quaint, yet progressive downtown districts around, and they are only getting better with age. 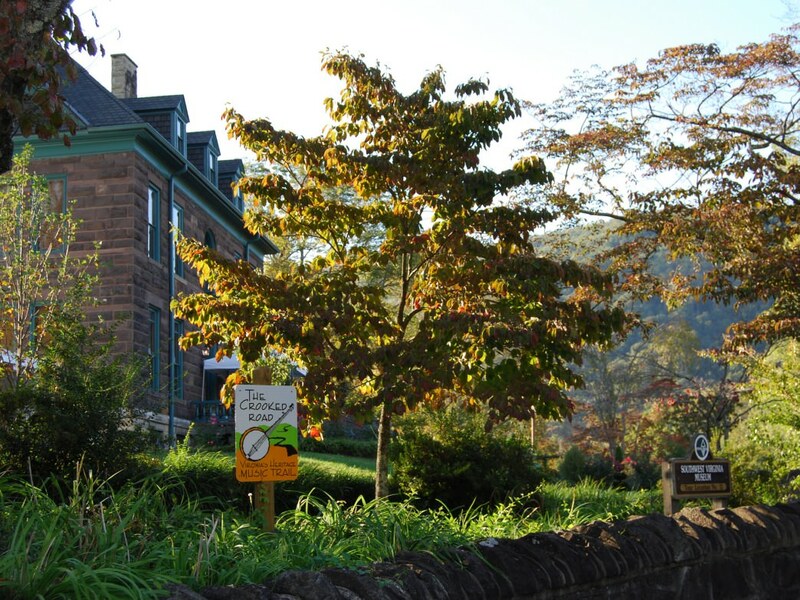 Towns like Abingdon, Damascus, Galax, and Marion all have turn-of-the-century charm with a modern twist. The Lincoln Theatre in Marion, which opened in 1929, is on the National Register of Historic Places, and it regularly hosts musicians and plays. Other highlights of these downtown districts include the bi-weekly Abingdon Farmers Market, Mojo Trailside Café and Coffee in Damascus, and the historic Martha Washington Inn and Spa in Abingdon. Also expect to find local breweries, many farm-to-table restaurants that specialize in locally sourced food, and old-time ice cream shops surrounded by turn of the century architecture. Once again you might be surprised to find that the towns of Southwest Virginia are becoming a destination for foodies in the know. Appalachia inspired restaurants, local craft breweries, and old-world bakeries are found throughout the region. Harvest Table Restaurant, located in Meadowview, began as an extension of the book Animal, Vegetable, Miracle, written by Barbara Kingsolver and Steven Hopp, in which they chronicled their experiment to eat only in-season, locally grown food for an entire year. The book was instrumental in the growth of the local food movement, and the restaurant now follows those practices, providing a healthy and tasty menu built around seasonal crops. You won’t find lemons in the water (since they’re not grown locally) or tomato sauce on pizza when tomatoes are out of season. 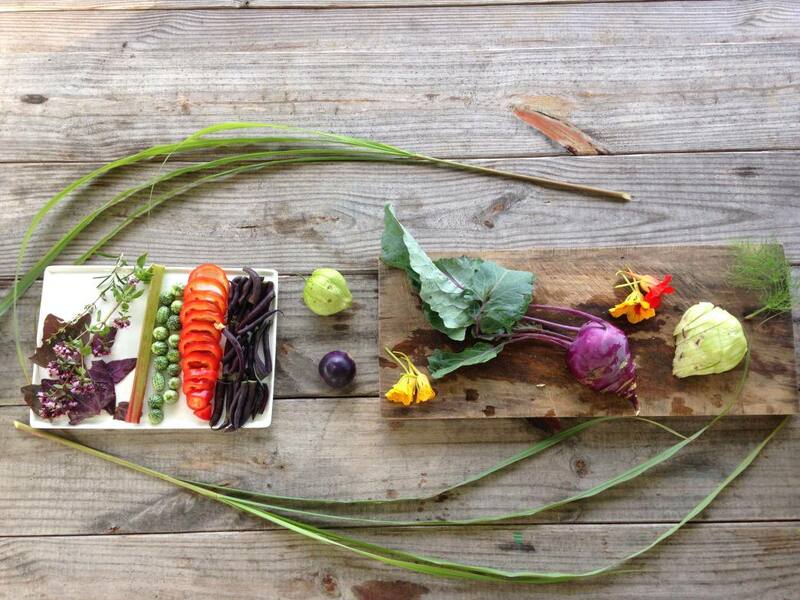 What you will find is an inspirational and unique meal any time of the year. Local craft breweries, specializing in artisan recipes and creating new takes on the classic styles of beer, are all the rage these days. Southwest Virginia has tapped into this trend with a growing assortment of local breweries. Wolf Hills Brewing Co., The Damascus Brewery, and Studio Brew are a few that are worth a look. Beers like Wolf Hill’s Creeper Trail Ale and White Blaze Honey Cream Ale and Damascus Brewery’s Backbone Bock and Beaver Rage IPA are local favorites. If your idea of a water park includes a more natural setting, rest assured that Southwest Virginia has you covered. Popular swimming holes can be found in most towns and parks within the region. 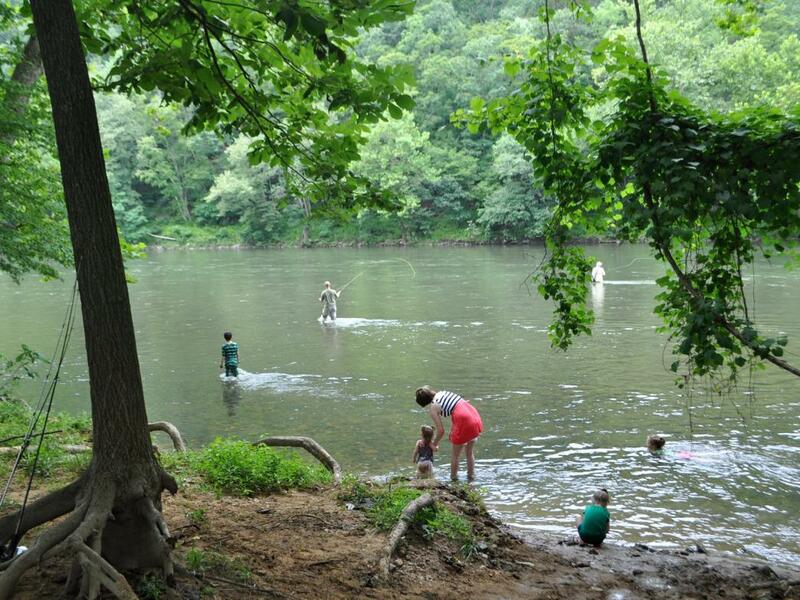 All along the New River Trail State Park you can find great places to swim in the mostly flat New River. 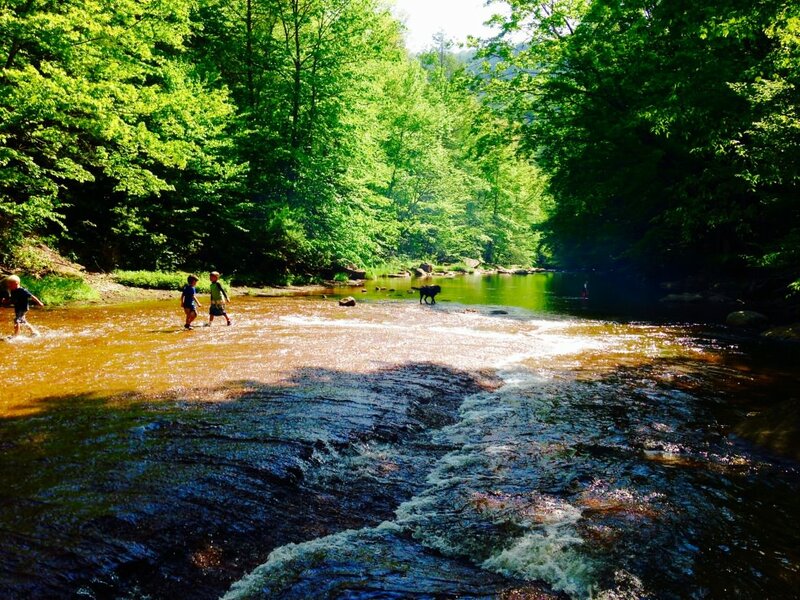 Much of the Virginia Creeper Trail follows Whitetop Laurel Creek, where there are great little pools to soak in between the rapids. Cascades Falls Recreation Area, which is famous for its 66-foot waterfall, has a large, refreshingly cold swimming hole underneath it. Spring fed lakes such as Cave Springs in Wise, Virginia, serve as beautiful outdoor pools. If you’re willing to hike, the Devil’s Bathtub in Ft. Blackmore, Virginia, has become an area favorite. Be prepared: It’s a difficult 7.2-mile round trip hike with lots of creek crossings and rugged terrain. But if you’re willing to put in the work, the reward is excellent. Southwest Virginia is home to many great state parks, local county parks, and protected green spaces making it an outdoor lover’s paradise. Well known spots such as the Virginia Creeper Trail and New River Trail have long been considered two of the finest rail trails on the East. State parks such as Grayson Highlands State Park and Hungry Mother State Park are well developed and have been popular for some time as well. But other areas are still very much off the radar for most folks and worth mentioning. Jefferson National Forest near Wytheville, the Iron Mountain Trail and adjacent Beartree Gap Recreation Area outside of Damascus, Hidden Valley, a climbing area outside of Abingdon, and Crystal Springs Recreation Areain Wytheville are just a few beckoning for exploration. Southwest Virginia is home to some of the best fly-fishing in the world. The southern Appalachians are considered a mid-latitude rainforest, and because of that they yield many mountain streams and creeks fed by the abundant rainfall and winter run-off. Native trout can be found in just about any creek or river in the region. Check the Virginia Department of Game and Inland Fisheriesfor stocking dates and locations. With that said, you can’t go wrong with basing yourself in Abingdon or Damascus for a fly-fishing trip. Both towns have local outfitters and numerous locations to fit your needs. 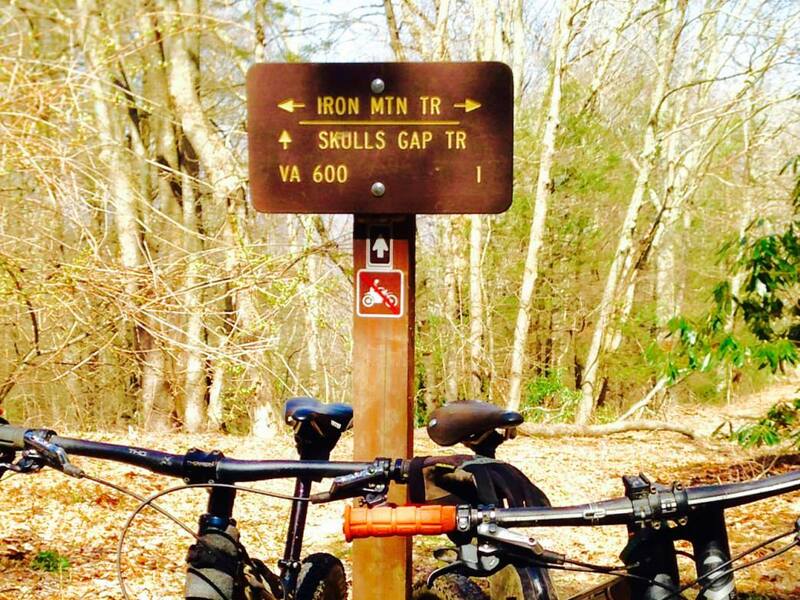 Southwest Virginia has become synonymous with world-class rail trails. 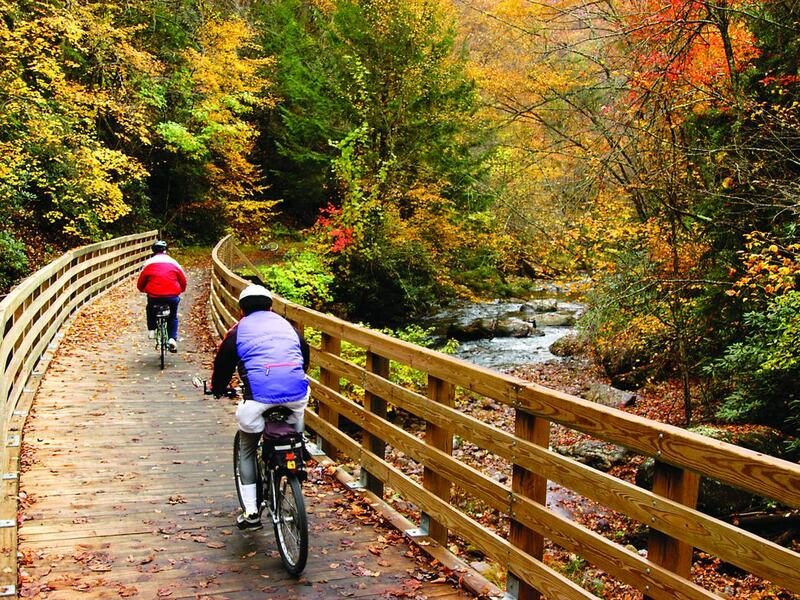 The Virginia Creeper Trail, which travels through Damascus and Abingdon, is widely considered one of the best of its kind in the country. Featuring insanely gorgeous Appalachian topography, the trail offers easy logistics (including bike rentals and shuttles to various trailheads) that make it a winner with families and recreational cyclists. The New River Trail comes in at a close second with 57 miles of rail trail that mostly follows the New River and runs through the old timey music town of Galax, Virginia. It is worth mentioning that Southwest Virginia is home to some pretty amazing mountain bike trails as well. Originally written by RootsRated for Abingdon, VA.